Having grown up in his parents' gastropub, Jamie Oliver has always had a special place in his heart for British cooking. And in recent years there's been an exciting revolution in the British food world in general. English chefs, producers, and artisans are retracing old recipes, rediscovering quality ingredients, and focusing on simplicity and quality. Jamie celebrates the best of the old and new (including classic British immigrant food) in his first cookbook focused on England. Here are over 130 great, easy-to-prepare recipes, ranging from salads--Heavenly Salmon and Epic Roast Chicken; to puddings--Rhubarb and Rice Pudding and Citrus Cheesecake Pots; to Sunday lunch--Guinness Lamb Shanks and Roast Quail Skewers; and, of course, the crumbliest scones. America has already fallen for the new British gastropub cooking, with popular restaurants by chefs such as April Bloomfield of The Spotted Pig and the John Dory. Now Jamie shows how to make the same delicious food at home. This is definitely not your grandmother's mushy peas! Readers of my blog know that I am a huge fan of Jamie Oliver (as shown here), so I was thrilled to have the opportunity to review this cookbook. Many people caught "Britain fever" this summer due to the Olympics in London, and this cookbook is released at a time when the world is really interested in knowing more about the country and it's culture. This book honestly has some of the best looking recipes in any of Jamie's books yet, and that's saying something because I love all of this cookbooks! The book is oversized, and at 416 pages, it is absolutely full of recipes, photos, and details of Jamie's trip around Britain looking for the best recipes and inspiration in the country. 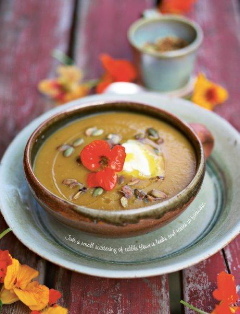 The gorgeous photos, are not just of the food, but also of Jamie's adventures around Britain. In a graphic style, almost like a scrapbook, he shares the people, culture, and the beautiful sights that he found along the way. I want to visit all of these places, he makes them look so inviting and beautiful. Every recipe in the book has a heartfelt intro by Jamie, these alone will make you want to try the recipes no matter what the ingredients are! With recipes like "ER's Diamond Jubilee Chicken" (an upgrade on Coronation Chicken), and "Kate and Will's Wedding Pie" (a meat pie), I am willing to try the more traditional British dishes that I haven't been so sure about before. There is an entire section of the book for "Afternoon Tea." Does anything get any more British than Tea Time? The recipes here sound delicious, and almost dessert-like, including "Sour Cranberry Bakewell" and "My Nan's St. Clement's Cake." 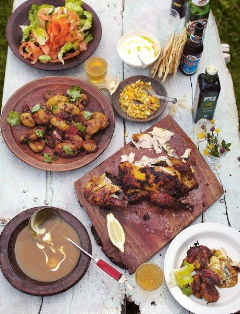 Bottom Line: Not only do I love all the recipes, and want to try them all, but I thoroughly enjoyed reading about Jamie Oliver's adventures in Britain with it's uniquely British people and culture. Bonus Recipes from the Book! The publicist and publisher have given me permission to post two recipes from the book on my blog along with the blog tour! Enjoy!! On my travels around Bristol I spent an afternoon with Leona, who runs the Boiling Wells cafe in the allotment gardens. She’s a lovely young lady and a real food activist in many ways. What’s more, she’s a great cook, and I’d rather eat food made by a great cook than a great chef any day of the week. The food she makes is clearly a reaction to the wonderful ingredients she gets from the allotments, which are a stone’s throw from her cafe. She knocked out this soup for me, which I’ve tweaked slightly. I genuinely love it. Preheat the oven to 400°F. Very carefully(!) peel and slice the squash lengthways and scoop out the seeds. Cut into 1-inch chunks and put them on a large baking sheet. To see how to safely cut up butternut squash, go to www.jamieoliver.com/how-to. Peel the apples, then quarter them and remove the core. Peel and roughly chop the onion and add the apples and onion to the baking sheet. Halve and deseed the chiles and add to the sheet with the unpeeled and bashed garlic cloves. Drizzle over a good amount of olive oil and add a good pinch of salt and pepper – I also like to add a pinch of coriander seeds and a little chopped rosemary because I think it brings out the best flavor. Toss everything together so all the veg is nicely coated, season one more time, then whack into the oven and cook for around 45 minutes, or until everything is cooked through, intensely golden and delicious. Toss the pumpkin seeds with salt, pepper, olive oil and the cayenne. Spread on a baking sheet and roast in the oven for 10 to 15 minutes until nice and toasted, then put aside for later. Put some of the roasted veg into a blender, making sure you squeeze the garlic flesh out of its skin first. Add a swig of stock, then place a tea towel over the lid and gently blitz until smooth and lovely. Put this into a large pan while you blitz the rest. Pour in most of the cream and bring to a simmer over a medium to low heat. Have a taste, season to perfection and either add another splash of stock, or carry on simmering until you’ve got it to the consistency you love. flowers to sprinkle over the top and make it extra beautiful. Serve with warm crusty bread. Ask any British person what their two favorite meals are and I reckon most people would say their mum’s roast chicken, and a curry. Well, welcome to Empire roast chicken, a combination of both of those things. Your friends and family are going to love it. I love it. You will love it. Slash the chicken’s legs a few times right down to the bone. Get a baking sheet slightly bigger than the chicken, then add all of the marinade ingredients and mix together well. Put on a pair of clean rubber gloves, then really massage those flavors over and inside the chicken so it’s smeared everywhere. Don’t be shy! Ideally marinate overnight in the fridge. Preheat the oven to 400°F and organize the oven rack so the baking sheet can sit right at the bottom, the chicken can sit directly above it, right on the rack, and the potatoes can go at the top. Halve any larger potatoes, then parboil them in a large pan of salted boiling water with a whole lemon for about 15 to 20 minutes, or until the potatoes are cooked through. Drain the potatoes then let them steam dry. Stab the lemon a few times with a sharp knife and put it right into the chicken’s cavity. Move the chicken to a plate. Roughly chop the onions and add to the baking sheet along with the cinnamon stick, cloves, vinegar and Worcestershire sauce, then whisk in the flour. Pour in the stock or water, then place this right at the bottom of the oven. Place the chicken straight on to the bars of the middle shelf, above the baking sheet. Cook for 1 hour 20 minutes. Put another sturdy baking sheet over a medium heat and add the olive oil, a knob of butter, the mustard and cumin seeds, garam masala and turmeric – work quickly because if the fat gets too hot the mustard seeds will pop everywhere. Halve a bulb of garlic and add it straight to the pan, with the sliced chile and chopped tomatoes. Add your drained potatoes to the tray, mix everything together, then season well. Finely slice and scatter in the cilantro stalks, and keep the leaves in a bowl of water for later. After the chicken has been in for 40 minutes, put the potatoes in. Once the chicken is cooked, move it to a board and carefully peel off the dark charred bits to reveal perfect chicken underneath. Pass the gravy through a coarse sieve into a pan, whisking any sticky goodness from the pan as you go. Bring to the boil and either cook and thicken or thin down with water to your preference. Put it into a serving bowl and drizzle over a little yogurt. Get your potatoes out of the oven and put them into a serving bowl, then serve the chicken on a board next to the sizzling roasties and hot gravy. Sprinkle the reserved cilantro leaves over everything and serve with any condiments you like. Life doesn’t get much better. I am so happy to be able to offer a copy of Jamie Oliver's Great Britain to one lucky reader of my blog!! The publicist and publisher have generously provided a copy of "Jamie Oliver's Great Britain" for a lucky follower of my blog! Follow along with the rest of the tour here. 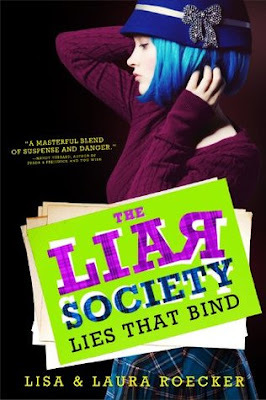 "Samantha Sutton and the Labyrinth of Lies" Giveaway! As part of the blog tour for Samantha Sutton and the Labyrinth of Lies, the publisher is generously giving away a copy of this middle grade adventure for a lucky reader of my blog. Here is more info about the book! 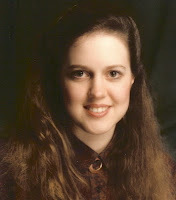 "Samantha Sutton and the Labyrinth of Lies"
What happens when Indiana Jones meets Nancy Drew? You get Samantha Sutton, twelve year-old archeology buff with sharp wit and an insatiably curious personality. SAMANTHA SUTTON AND THE LABYRINTH OF LIES is the incredible page-turner about a young girl from California who is given the chance to follow her archeologist uncle to the excavation of an ancient Peruvian temple. What she doesn’t expect, though, is the legend haunting this ancient site. When important artifacts begin to disappear overnight, Samantha must navigate the disapproving eye of her uncle’s acerbic assistant, the bungling boyishness of her annoying big brother, and the ever-present stories swirling among the locals of the hysterical spirit that wanders through the town late at night. Using her keen sensibility and her knack for mapping the unknown passageways of Chavín de Huántar, Samantha uncovers a mystery far bigger than she could have ever imagined. . 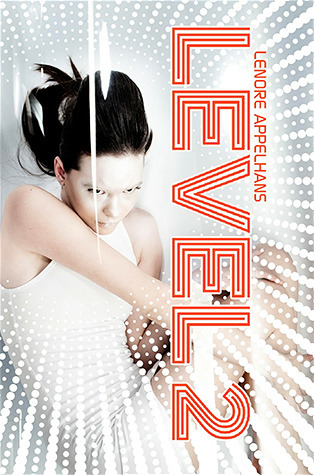 This is a novel for children (and adults!) 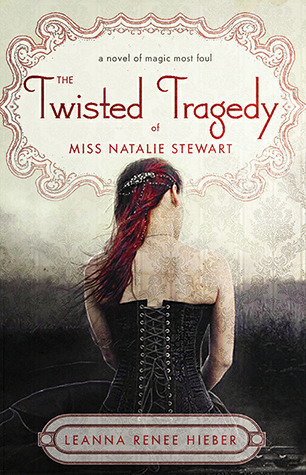 who love history, mystery, and heart-stopping plot-twists. Jordan Jacobs’ love of mummies, castles, and Indiana Jones led to his first archaeological excavation at age 13 in California’s Sierra Nevada. He followed his passion at Stanford, Oxford, and Cambridge and through his work for the Smithsonian, the American Museum of Natural History, and UNESCO. His love of travel has taken him to almost fifty countries, and his work at Chavín de Huántar inspired his first novel, SAMANTHA SUTTON AND THE LABYRINTH OF LIES. He now works as senior specialist at the Phoebe Hearst Museum of Anthropology at UC Berkeley. The publicist has generously provided a copy of "Samantha Sutton and the Labyrinth of Lies" for a lucky follower of my blog! won from Cornucopia of Reviews and autographed by the authors! 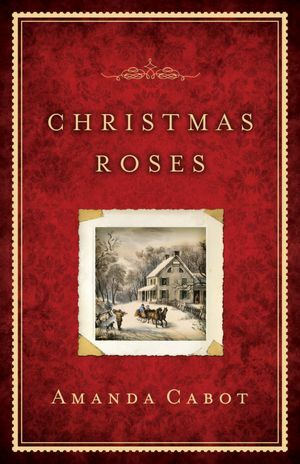 There were aspects that I really liked about this historical fiction book, but then there were aspects that weren't so great too. Overall, it was a nice book, but didn't really stand out from the crowd for me. One thing that I really liked about the book was that it was realistic historically, but it didn't push the shock factor like most historical fiction does. I liked that it did talk about the less pleasant aspects of life in the 1500's but it was never coarse or over the top with the ick factor. For me, this made the book a lighter read than most historical fiction, but I think it will still appeal to fans of the genre because of the great historical detail throughout. However, sometimes the book moved really slowly. At times, the lead character seemed like more of an observer or a narrator rather than the main character. She seemed to just react to the events around her. Perhaps this had to do with the first person narrative. Seeing the Tudor court through Henry's daughter, Mary, was something new that I hadn't seen done before. I thought this was very creative and interesting. Again, it was refreshing to see a more innocent view of the court without the constant onslaught of gritty realism. Bottom Line: A different look at Tudor court, and a quick, painless read. 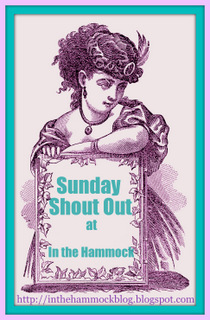 Bookie Brunch Trick or Treat Blog Hop! I just found this Halloween themed blog hop that I wanted to share with you! 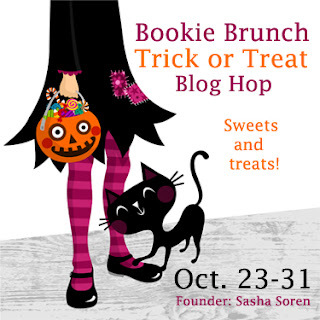 It's the Bookie Brunch Trick or Treat Blog Hop featuring the book Random Magic by Sasha Soren. Isn't the little button sooo cute?? Check out all the blogs participating here! There's also a cool general Halloween themed link up on the page! This book has received some lukewarm reviews, but I felt differently. Yes, there are flaws, but overall, I enjoyed this retelling of Jane Eyre. Honestly, I have not read the original, but I do know the basic story. For that reason, I could see similarities, but I can't comment on how closely this tale follows the original. The author sets up a real fantasy world filled with fey, and people with extraordinary abilities as well. The gloomy, gothic house feels like it's own character, it's just so spooky. There is just a bad energy there it seems. I felt like the slowness of the storytelling fit in with the gothic, gloomy feel, but some readers may have found it slow or boring. I thought this style fit the book well, though. The storyline of Jane taking care of Dorie seemed to overtake the story at first, and I thought it dragged a bit. But finally, I was able to see it come full circle and see how Dorie was able to teach Jane as well. The mask plot, both Jane's iron mask, as well as Edward making the masks, was interesting and thought provoking. Bottom Line: A gloomy, spooky retelling of Jane Eyre, with a tiny bit of steampunk, and a lot of fey lore. 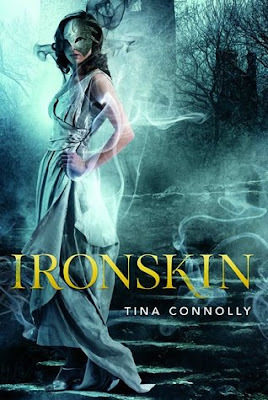 The publicist has generously provided a copy of "Ironskin" for a lucky follower of my blog! Lorraine Heath is one of my very favorite historical romance writers, and this book just proves why. 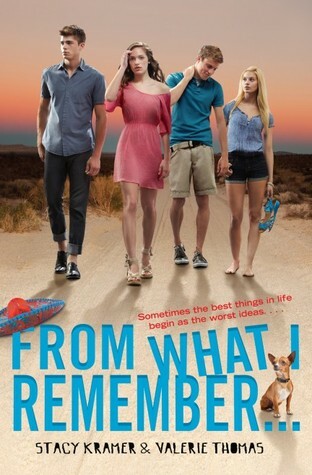 She has a great way of writing a really emotional romance without melodrama. There is just so much heart in her books. I love that in this book, the romance is truly the heart of the story. There is no murder conspiracy, or stolen jewels, or spy sub-plot. This book is all about a sweet, yet all-consuming romance. Tristan is such a great hero, he is a little impish on the outside, but he is so tender on the inside. Even though he's gotten much stronger on the outside, on the inside he is the same lost little boy he was when he was separated from his brothers. Once the second son to a Lord, Tristan became a rugged, no nonsense sea captain. Still, you can see just from the way he treats the men on his ship, and how he has taken the youngster, Mouse, under his care, that he is truly a good person. He's still so mischievous and playful though, and I love that he never loses that aspect of his personality. Anne had her own trials before she met Tristan. Her fiance didn't come back from the war and I truly felt like she loved him. It was a different kind of love than she had with Tristan, but she did love him, too. 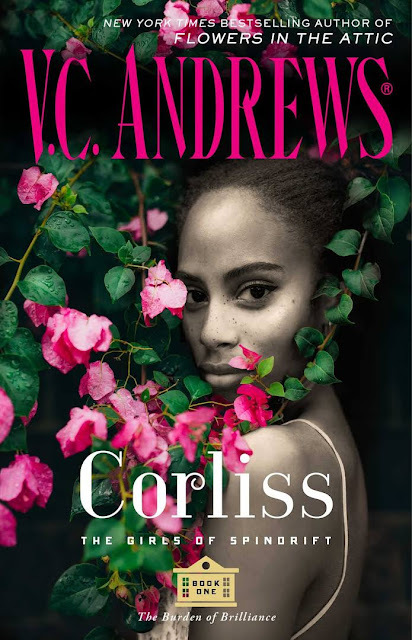 This is a tough line to walk when writing a romance, but the author did a great job of portraying all the emotions involved with a lost love, and starting over. I really wanted Anne and Tristan to be together so badly! It was so tough, though, because they just wanted different things in life. That makes it so much more interesting to read, than if they constantly fought or bickered all the time. They loved each other, but he wanted to stay at sea and she wanted a stable life on land. Seeing them come together was exciting and frustrating in a good way! They had many secret rendezvous that were such fun to read about, you could really sense how much chemistry they had together, they just couldn't be apart. Bottom Line: I couldn't ask for more from a historical romance. This author will remain on my must-read list, and I can't wait to read the next story about Tristan's brother, Rafe. You can find Lorraine here: Website, Facebook, and Twitter. 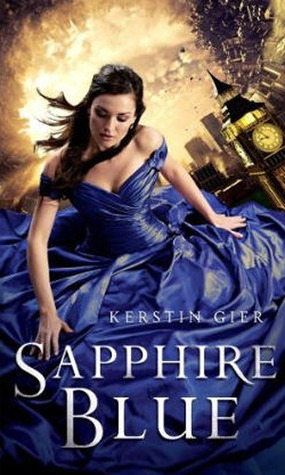 Giveaway and Guest Post with Sophie Perinot! 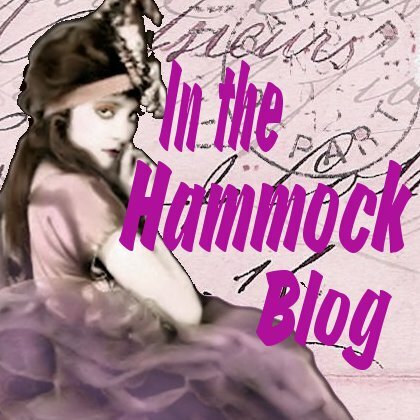 As part of the blog tour for The Sister Queens, I am happy to welcome the author of the book, Sophie Perinot to In the Hammock for a guest post. 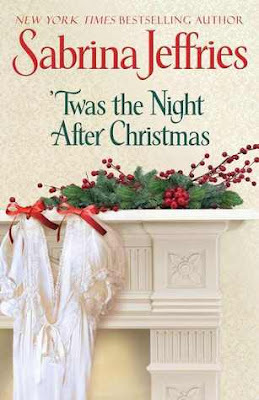 The publisher is generously giving away a copy of this historical novel for a lucky reader of my blog. Good question. Before I sat down to prepare for this panel I’d never articulated a personal definition of “women’s fiction” or thought about whether or how my work fits into the genre. I write historical fiction. 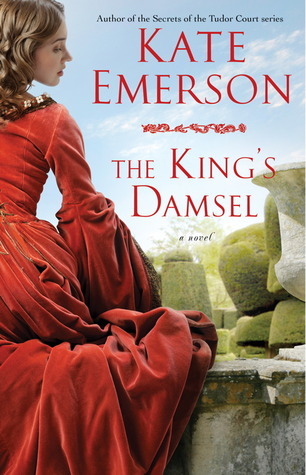 Do I consider historical fiction to be women’s fiction? Not all historical fiction certainly. But the type of historical fiction I personally write—most definitely. I write what I like to call “women-centric” historical fiction. While my plots include battles and political intrigue (what is historical fiction without intrigue) they aren’t driven by those things. They are driven by female characters facing issues that transcend any single time period. To me that is the heart and soul of women’s fiction—whatever other genre a book falls under, to be women’s fiction it needs to examine and expound upon situations and questions that have concerned women for hundreds of years and will concern women for hundreds more years to come. Women’s fiction is fiction in which (1) a female main character (2) confronts issues, relationships and/or situations that have a certain universality to women throughout the ages and (3) through her own actions, resolves or at least come out on the other side of those issues having grown. 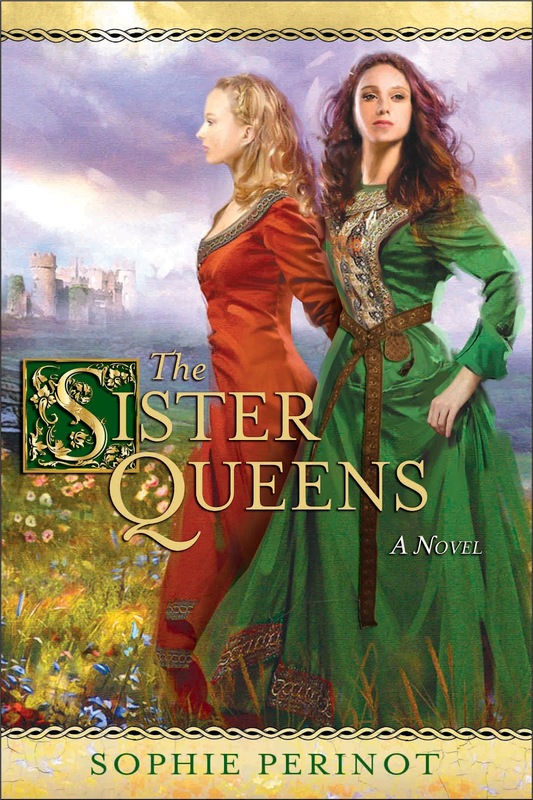 My debut novel, The Sister Queens, definitely fulfills all three points of my definition. Set in the 13th century, it tells the tale of two sisters from Provence who became the queens of France and England. In doing so it focuses on how their relationship as sisters (a timeless relationship if ever there was one) shaped and sustained them as queens, wives and mothers. In the course of the book my sisters wrestle with issues like: sibling rivalry; the illness and loss of a child, trying to build a power base in a male-dominated field (in their case 13th century royal politics); and unhappiness in marriage. All issues that I believe resonate with modern women and will resonate with our granddaughters. And both my sisters grow immensely in the course of the novel (which covers 20 years). In Baltimore each author on my panel was asked to select a brief reading from her book illustrating how it fit her definition of “women’s fiction.” I’d like to share the excerpt I selected from The Sister Queens. It comes from Chapter 4 in which the eldest of my sisters—Marguerite—begins to realize that the she is lonely and unhappy in her marriage to Louis IX of France, a marriage which in its earliest stages seemed to be the stuff of fairytales. “Hm.” Louis does not look up from the letter he is reading beneath the pear tree – the tree that used to be ours. “I truly believe this fellow is being abused by one of my barons. He sought help at the local Franciscan monastery and the abbot writes to me.” Unlike in former times, he no longer pats the spot on the carpet beside him and asks me to sit. And this fact makes me both sad and angry. “Her husband the King surprised her by hiring an artist to paint her bedchamber at the Tower of London while she and all the court were at Westminster.” I will not be distracted, certainly not by some barefoot monk from the countryside. I do not begrudge the time Louis spends sitting where once we studied my Latin, meting out justice to his subjects. But surely he should do me justice as well, and give me a modicum of his attention. “Louis, did you hear me?” I put my hands upon my hips. Have I become a shrew? My husband looks up, startled. He thinks of me, when his mind strays in my direction at all these days, as a mild woman, a woman of patience. And so I have been, but to what end? “Your sister is at Westminster.” He looks genuinely puzzled. I feel as though Louis has slapped me. Mild mannered Louis, who shows the most exquisite kindness to the sick in our city’s hospitals. Who cleans their filth and changes their dressings. Can he not see that I do not envy Eleanor her freshly painted rooms, but the solicitude of her husband – a man whom, from what my sister’s letters tell, rises each morning intent on finding some novel manner of delighting or pampering his wife? My eyes sting. But even if a loss of composure might recall my husband’s attention, I cannot bear to expose my feelings to someone so clearly indifferent to them. What about it readers—how would you define women’s fiction? 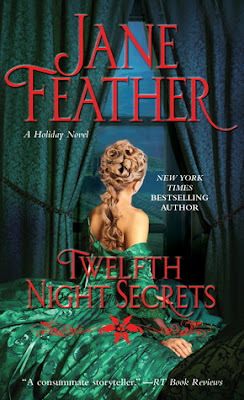 Is there an intersection between women’s fiction and historical fiction or am I just imagining one? Thank you for stopping by, Sophie! The publicist has generously provided a copy of "The Sister Queens" for a lucky follower of my blog! Giveaway and Guest Blog: "Run the Risk"